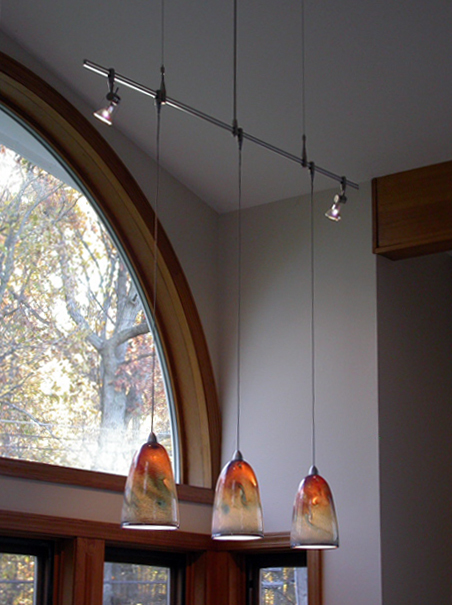 These beautiful and functional lamps are the creation of glass artist Rick Sherbert. 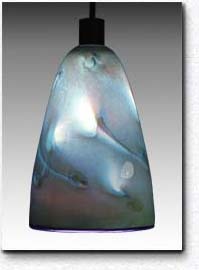 From his studio in Glen Echo, MD, Rick has been designing and producing high quality decorative and functional glass for the past 15 years. 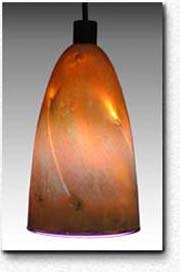 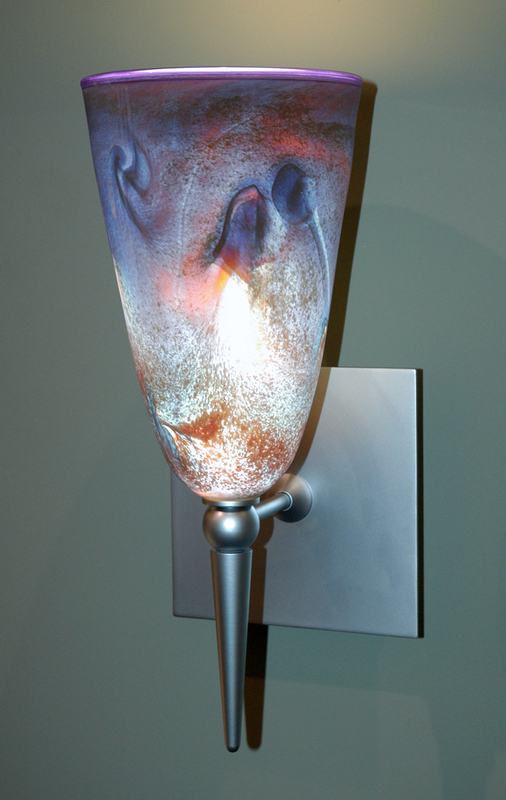 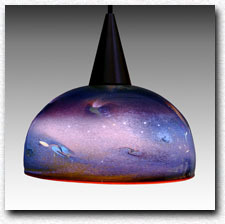 With the addition of Lightscapes, he brings a new dimension to the world of art glass lighting. 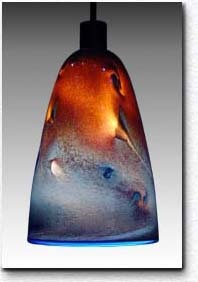 Using traditional glassblowing techniques, multiple layers of clear and colored glass are added to an initial gather of white glass. 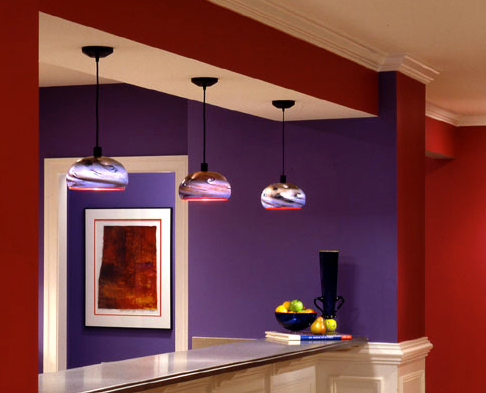 The artist then brings the deeper layers of color to the surface creating the swirls and vortices that give these lamps a depth and beauty not found in other lighting. 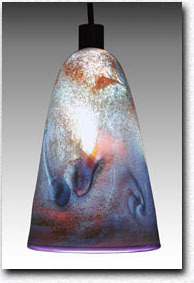 This unique layering makes each piece an individual work of art. 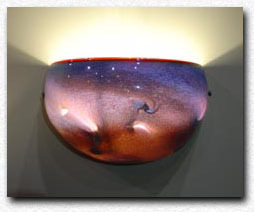 Ricks work graces homes and businesses across the United States and Europe. 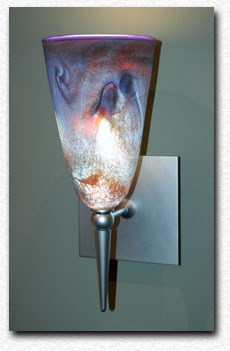 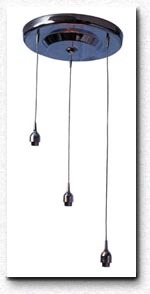 We produce many custom glass lighting pieces at our studio, from concept sketches to the end product. 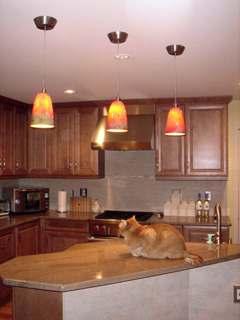 Please feel free to contact us with your specific needs.